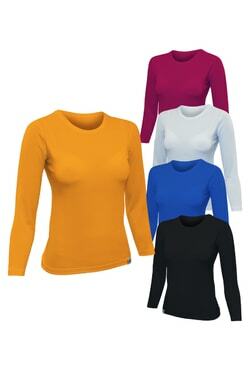 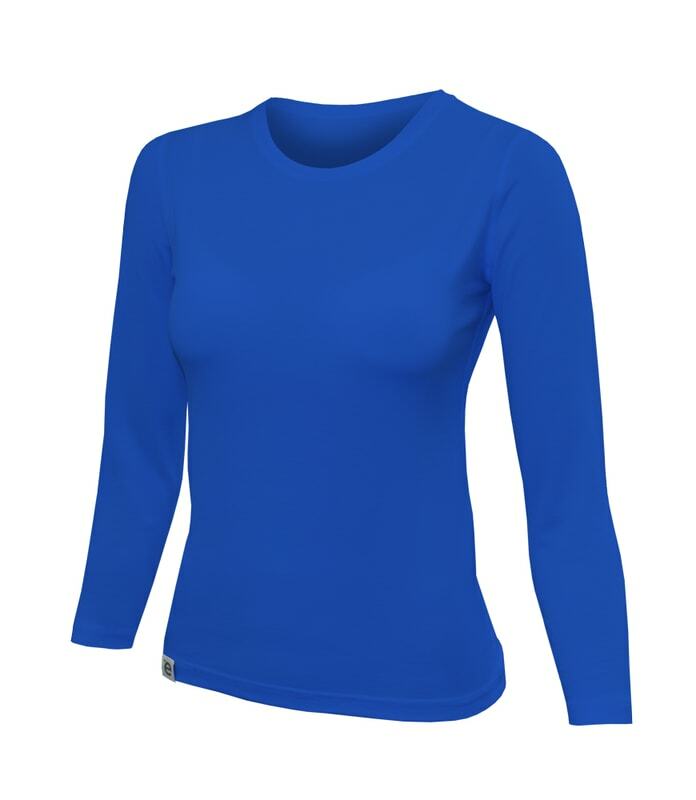 A very comfortable T-shirt for women from the CLASSIC collection, long sleeve and round collar. 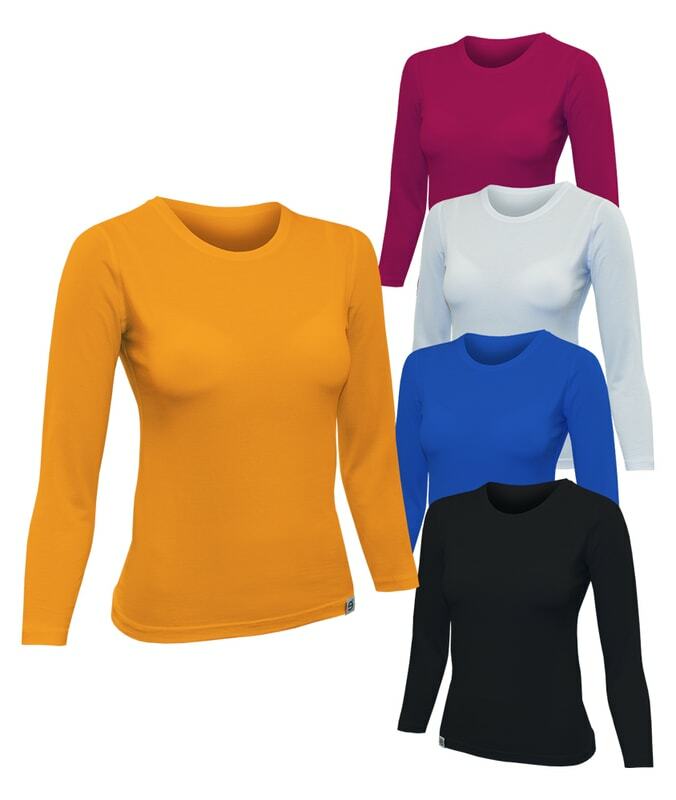 It is better to choose tight fit for better functional properties of T-shirt (draining of sweat and antibacterial effect), but if you prefer loose fit select a larger size. 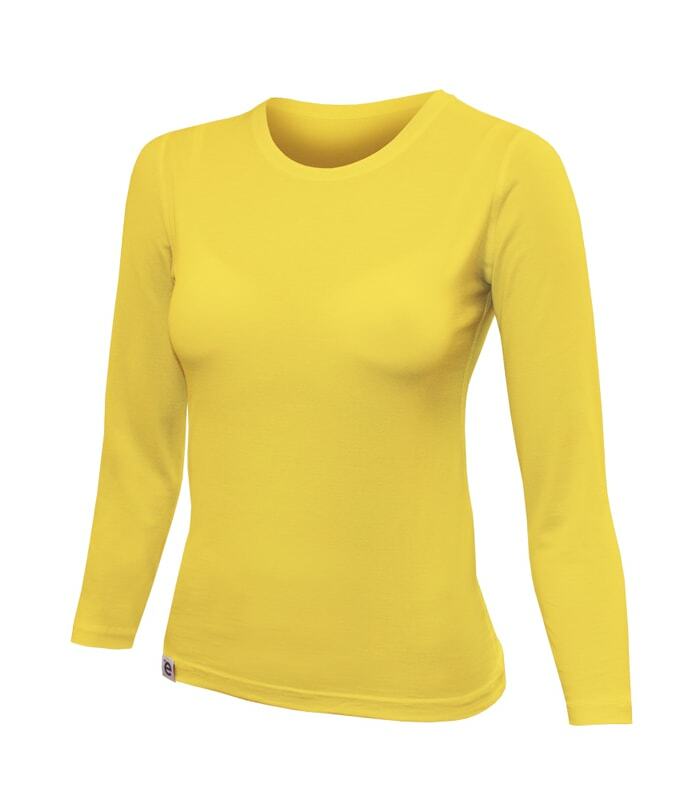 Like any other short sleeve t-shirt, wear it while trekking, touring or relaxing with friends. 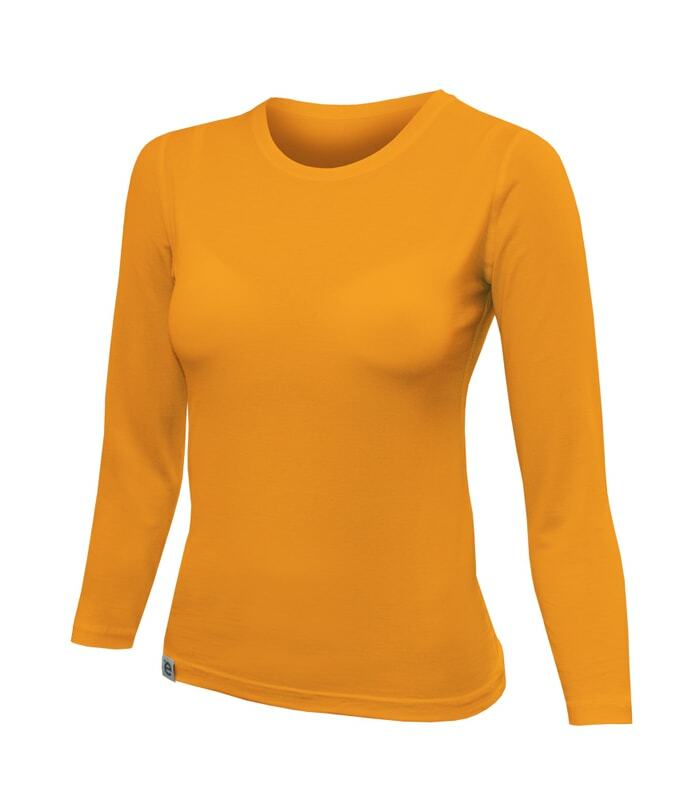 You can wear it as a top during hot days, but its main function is to keep you warm and dry as a base layer. 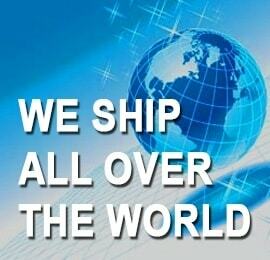 What makes nanosilver® top stand out? 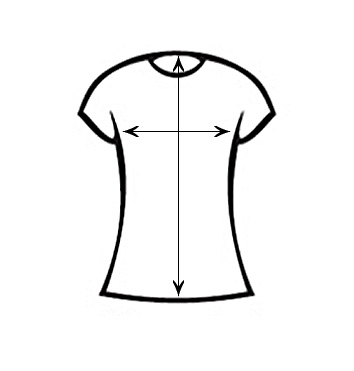 Can be packed as a gift box for free! 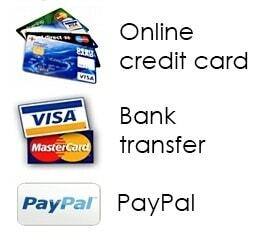 If you want this option, please give us a note (while completing order in a cart). 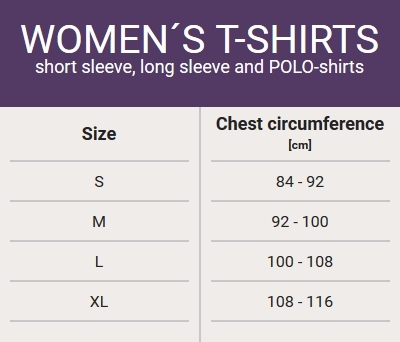 How to choose correct size of woman´s T-shirt?